As the founder of Sweetness Skulls and Light, Katherine has travelled to the historical ruins of the Mayans and the Aztecs throughout Mexico and Guatemala, in addition to extensive travel throughout the ancient ruins in Egypt. 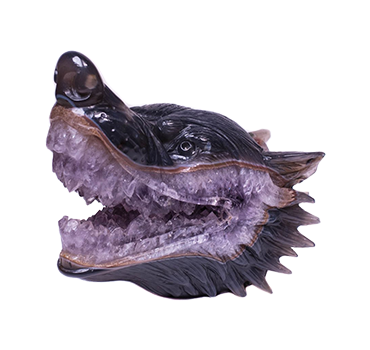 Katherine’s interest in crystals and all things ancient and mystical has been with her for most of her life, however an accident in 2012 led to a series of events that evolved into what is now Sweetness Skulls and Light, a retail shop in Byron Bay on the east coast of Australia and its online home. Find out more about Katherine’s story at About Us. The idea of healing doesn’t need to be a one-time event, we believe true healing is a lifelong journey and is more than just being about a ‘body’ that needs to be healed. It is inevitable that every person at some point in their life will experience loss, hurt, injury, disease, and/or a condition or affliction that causes suffering. We believe that crystals have the power to help people with many types of healing. In ancient cultures, crystals were esteemed by shaman and medicine men for their mystical and healing powers. 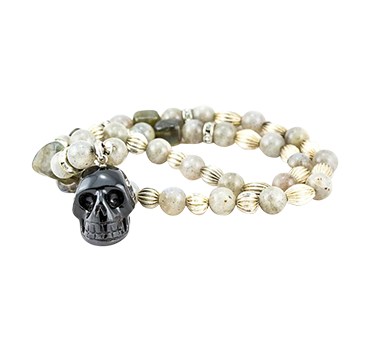 Our crystal skulls are often purchased to be used as tools to facilitate meditations. 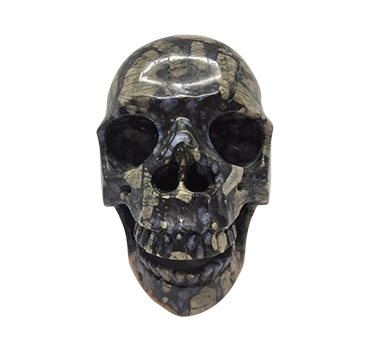 Our crystal skulls are carved from a natural stone called crystal quartz. As the most common mineral on earth, it is thought that Quartz resonates with frequencies within the human body helping to energise, harmonise, and rebalance. Although rare, Quartz can be found in meteorites and moon rocks, making it a true rock of the ‘universe’. Quartz is a naturally occurring piezoelectric material which means it can provide and store information and energy. It can generate an electric charge in response to mechanical stress. This is the reason quartz is used in modern technologies, from sonar devices to personal computers. Choosing a crystal skull can be as intuitive as letting a crystal skull ‘speak to you’. We can also craft one especially for you from a variety of materials. If you would like to know more about the power of crystal, visit our Byron Bay shop, every day from 10:30am to 5:30pm or Contact Us.